Who Is REDUCE MY ENERGY BILLS? 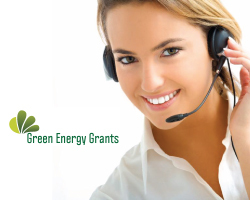 To access energy grants or our green incentive enabling you to get home improvements for a fraction of the price you would normally pay. We need to stop using as much energy for our future generations to live in a better more sustainable planet. Our products help this happen. 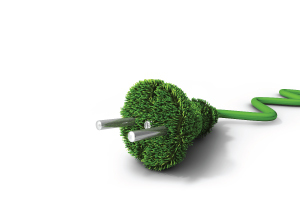 Our energy saving products will slash your bills and always you get the best deal around. With combined experience of over 30 years, our installers and advisors are professional and competent. We have all the required certificates and training so you know you aren’t dealing with cowboys. When I first looked at the scheme I thought it was a scam as you get nothing for free these days. But, it was FREE from start to finish. My house is much warmer and my bills have gone down by loads! I saw the grant for a new boiler on Facebook. The company is very professional, the staff are very helpful and the customer service is second to none. I’m so happy that I inquired. My kids are much warmer and I have constant hot water. Before the FREE boiler was installed I had to put the heating on to get hot water. I advise everyone who qulaifies for this scheme to get in touch with them. My home is much warmer and it was no fuss at all. The assessor came to my house, looked at the boiler and my energy efficeincy. The plumber then came out and it was all fitted for FREE within 3 – 4 weeks. Excellent grant I have told all my friends and family. grant because I didn’t know where to begin. Now my rental houses are like new and they let so much easier as they look new and the tenants notice this.